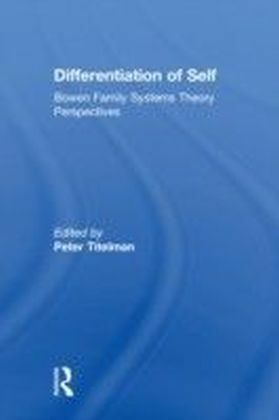 Differentiation of Self Bowen Family Systems Theory Perspectives. Bowen theory views the family as an emotional unit. The family is a natural system that has evolved, like all living systems. 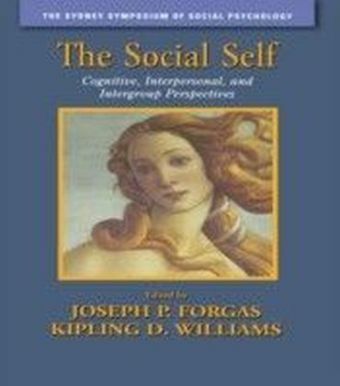 The elegance and unity of the concept of differentiation of self, and of Bowen theory in its entirety, is that they describe the basis of individual functioning in relation to others within the emotional systems of family, occupation, community, and larger society.This volume consists of essays elucidating and applying differentiation of self, the central concept of Bowen family systems theory and therapy. 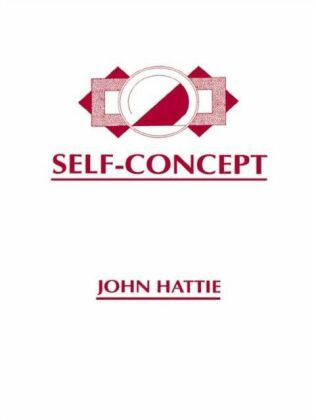 The purpose of the volume is fourfold: to describe the historical evolution of differentiation of self to analyze the complex dimension of this concept as the integrating cornerstone of Bowen theory to present applications of the concept for both the therapist/coach and in clinical practice to examine the problems and possibilities of researching differentiation of selfThe largest part of this volume is the presentation of in-depth case studies of clients or therapists in their efforts to differentiate or define self. 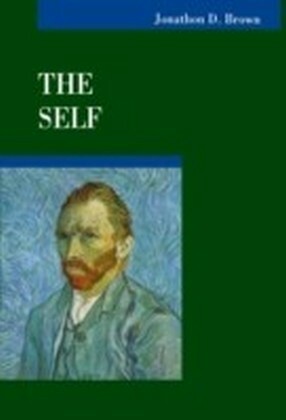 This provides an understanding of the what and how that go into the differentiation of self. 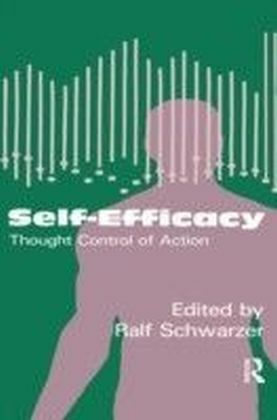 Contributed to by professionals who have studied, applied, and taught Bowen theory in their own lives, practices, educational settings, and training settings, this volume is a must-have for any therapist/coach working within a systems perspective.